This Fest plays host to a multitude of events throughout the city, where guests will enjoy viewing parties, happy hours, live music, multi-media art, and in-person dialogs with directors. Audiences will enjoy a look behind the scenes and engage in meaningful networking opportunities with industry professionals! The 4-day Writers Summit feature panels, workshops, private mentoring, and parties with top Oscar and Emmy-winning and blockbuster screenwriters and industry professionals. The exclusive and unparalleled opportunity to learn from the best in Hollywood is hosted in a personal environment ideal for networking. Join the best in Hollywood as they share their stories and insights! More than 40 panels, talks ,and demos delve deeper into the captivating world of cinema! Explore topics such as screenwriting, acting, producing, casting, funding, and distribution—and learn how they all come together to make a film or television episode. The Atlanta Film Festival is the most distinguished event in its class, recognized as the ‘Best Spring Festival’ by Atlanta Journal-Constitution, ‘Best Film Festival’ by Creative Loafing, Sunday Paper, 10Best and Atlanta Magazine, as well as one of the ’25 Coolest Film Festivals in the World’ and one of ’50 Film Festivals Worth the Entry Fee’ by MovieMaker Magazine. 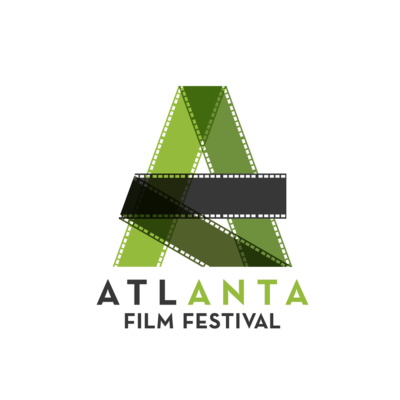 More information on the 2019 Atlanta Film Festival.